First off, if you are still prospecting with plain emails you are selling yourself and your offering short. 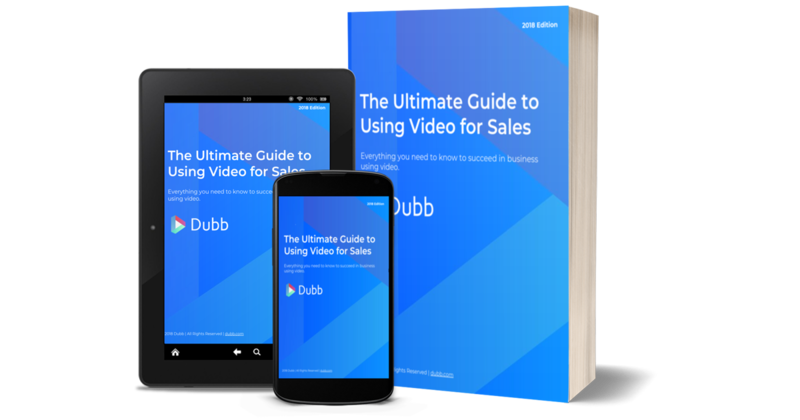 It is 2018 and there are very affordable technology platforms, (shameless plug) like Dubb, that allow people to leverage the power of video to maximize their sales prospecting efforts. This is a guide to help you get the most out of your time (and money) spent sales prospecting using video. Since this is a guide to sales prospecting—specifically with video—the first piece of advice is to start using video. As Ago Cluytens, Director – EMEA, RAIN Group nicely put it in this blog post, “become a video rockstar”. What this means is get yourself set up with the right tech and process so that you can quickly, easily, and professionally include video into your prospecting process. There are countless statistics that show how video can increase open/click/close rates and how much people prefer to watch a video rather than read text. 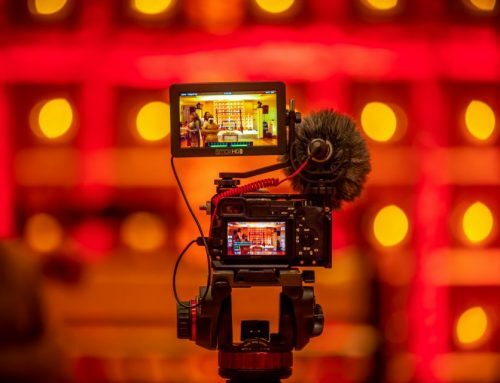 In this blog post from HubSpot on video prospecting, marketers who use video grow revenue 49% faster than non-video users! Here are some mind-blowing stats on how much video helps sales. You want your prospects to hear—and understand—what you have to say, right? You must invest in the prospecting process on a consistent, long-term basis in order to see benefits! In this blog post, Bill McCrary from Sandler Training stated, “You don’t have to like the process, but you have to do it.” This statement could not be more accurate when it comes to video prospecting as well. You may not initially feel comfortable recording yourself or your screen to convey your ideas, but you have to do it to exploit the power of video in your sales prospecting process. Adding video to your prospecting process will provide a tremendous boost in engagement and ultimately allow you to do what you want most… close more deals. Make video prospecting a regular part of your outreach and know that you’ll reap the benefits as you get better at it. Remember that video marketing is based on content, so invest in the content that you share using screen or camera videos and try to avoid being too salesy in the process! Here’s an example of a video that I created to help my prospecting process for the Dubb video sharing platform. 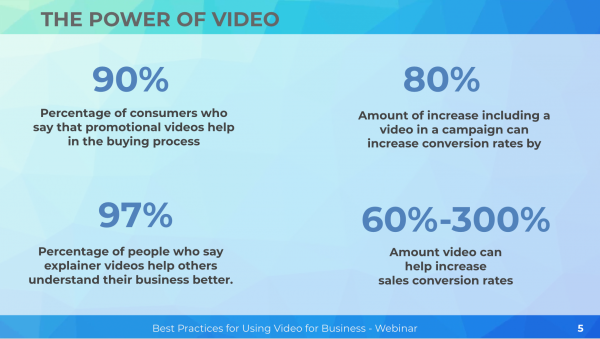 The sooner you start using video to help you prospect, the sooner you will see results—and the better you will get at the process. 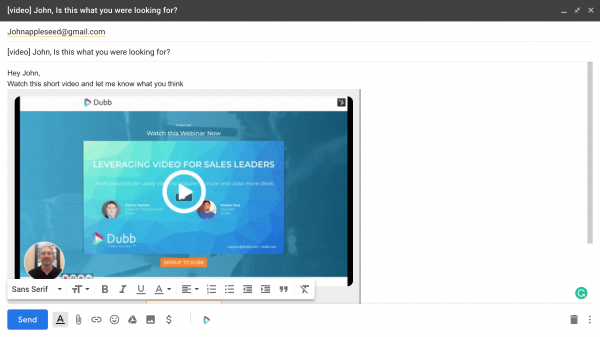 Sales guru Mark Hunter made some excellent points about prospecting with email in this blog post, but here are some pointers that focus on using video to maximize your effort. Make sure your subject and preview lines are valuable and quickly get to the point. Just including the text video in the subject line has been shown to increase open rates by at least 20%. Including a person’s name is also a surefire way to increase open rates. Now it is important to note that there is a fine line between efficiency and personalization when it comes to both writing emails and creating videos. Personalization will increase open rates and engagement only to a certain extent. After a certain amount of personalization, you begin to cut into your efficiency. Stay focused and keep your eye on the prize. The last thing you want to do is to get sucked into the never-ending vortex of video production. Your goal is to sell and tell stories, not to make movies after all. There are entire articles written about subject and preview lines so we won’t go into too much detail here. Just be aware of how important both the subject line and preview text are. I encourage you to A/B test different things to see what works best for you in your business. You have a system in place and you know what you are going to say, but how are you going to say it? There are really two types of videos that you can share as part of the prospecting process. Screen videos include anything that you see on your screen such as tutorials, presentations, proposals, tours, etc. Whereas camera videos are where you record yourself speaking to add a personal touch to your communication. 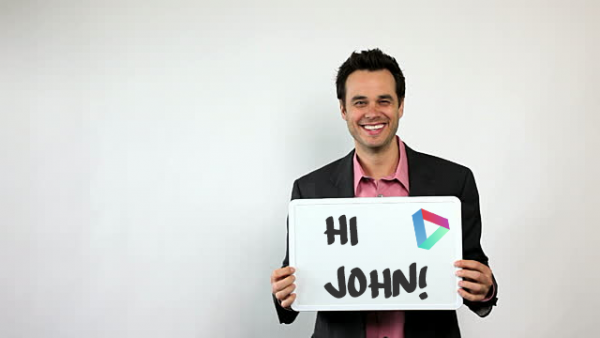 Camera videos can be intros, greetings, training videos, testimonial requests, and so much more. If you’re planning to shoot videos of yourself here are a few pointers. This video titled, “How to Video Like an Influencer” provides tips on how you can best use video to share your ideas in business. So what types of prospecting videos should you make? The type of videos you make depends on several factors including the volume of leads, where your prospect is in your funnel, deal size, and the amount of information available on the prospect. In an ideal world, every lead would get a personalized video, specific to the stage they are at in the buyer’s journey. The fact is that if you are dealing with a higher number of leads it wouldn’t make sense to have a personalized video for each of them. In this case, sending personalized email blasts would be a better practice. In case you are interested, Dubb has integrations with MailChimp and Constant Contact for mass email sending. Still image from a video with the recipient’s name on a sign for personalization. If you are reaching out cold to dozens or hundreds of people per day then it would make sense to have a more generalized video introducing yourself and your offering. If you are dealing with a lower volume of leads with a higher deal size, it would make sense to personalize the video as much as possible. Do the research to understand your high-value prospects and be sure to include any applicable specifics you uncover in your video. LinkedIn, company websites, CrunchBase, Google, and Angellist are great resources to research prospects to help personalize your communication. 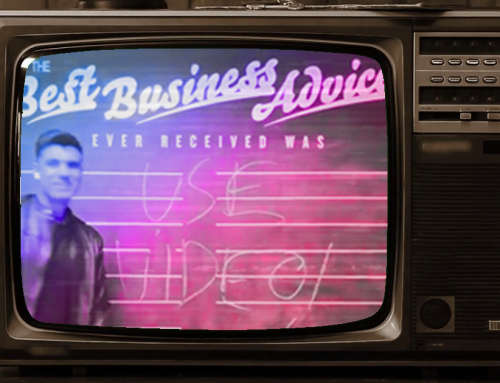 Now that you have some guidelines on how to prospect using video, let’s briefly cover some things to avoid. Jill Konrath, a thought leader in sales strategy explained what to avoid when creating prospecting emails in this blog post. The same rules apply to video prospecting as well. Lengthy emails and videos are difficult to read and do not typically yield good click and reply rates. Typically speaking, the longer the email, the more likely the recipient is to ignore it—or even delete it. Avoid having unclear call-to-actions in your videos or emails. Unclear calls-to-action often results in analysis paralysis. This is a common phenomenon where a recipient gets confused by unclear options and decides not to take any action as a result. Yikes! 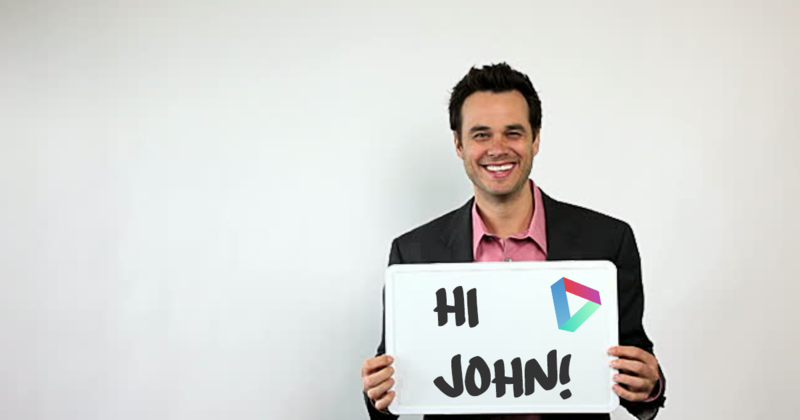 An example of a video sent through the Dubb platform with a clear call-to-action. In short, If given unclear choices, a prospect will typically make none. If you manage to capture their interest, you want to quickly convey your message and make the next step clear. Prospecting with videos is more than just a shiny new object to be learned and forgotten—it is the future of sales. According to a recent report from Cisco, 80% of the world’s internet traffic will be video by 2019 and a good portion of that content will be sales-focused. Don’t get left in the stone age. The sooner you start using video to prospect, the sooner you will reap the rewards. If you’d like to try the Dubb Video Communication Platform two weeks for free, signup here. If you’re ready to subscribe to the premium service (which includes features such as calls-to-action, calendar booking, CRM integration and much more, here’s a 10% discount code: DUBBVID). Dubb is a video communication platform that lets users send personalized, trackable videos. 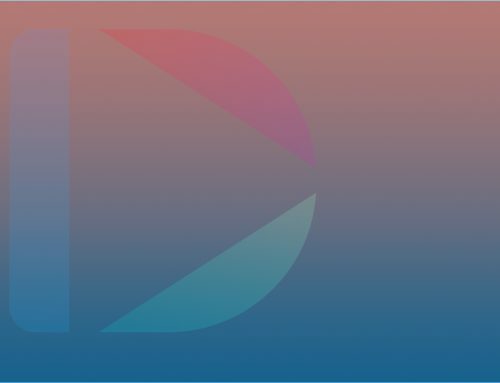 The Dubb platform simplifies video sharing with a Chrome Extension, Outlook Add-In, mobile app and website that allow users to share and track screen and camera videos. Dubb offers a free 14-day trial with no credit required. Head of Client Success at Dubb. Passionate about helping people leverage the power of video in business to improve their livelihood and happiness. Request an invite to Dubb at dubb.com.